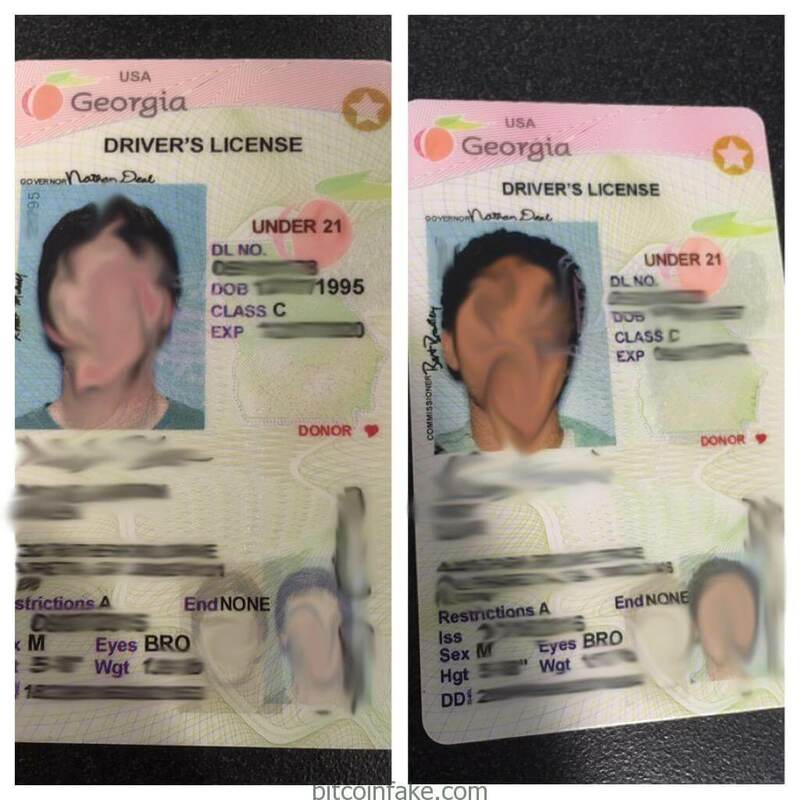 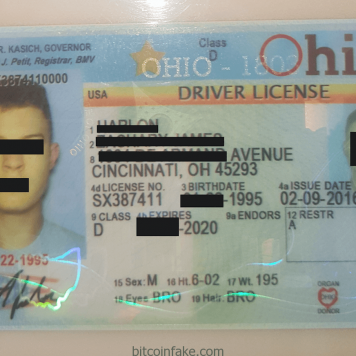 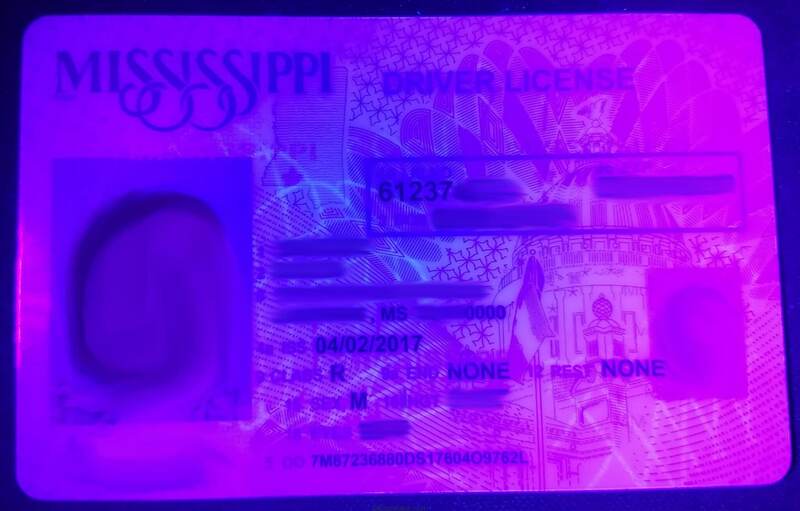  Mississippi ID – Buy Scannable Fake ID with Bitcoin. 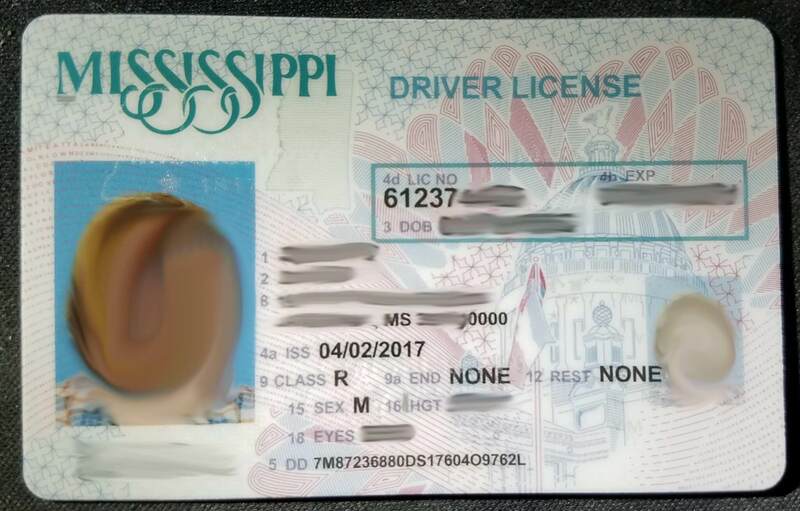 Considered one of the best. 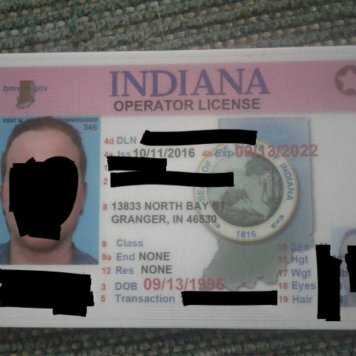 Cheap and very effective. 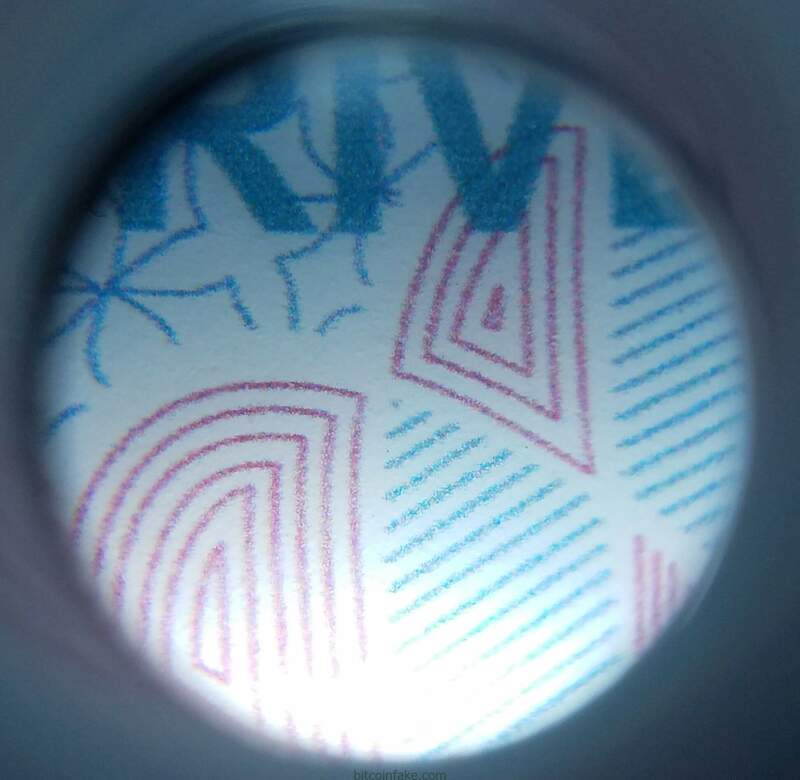 The windows and holos look great, and the template is not too dark. 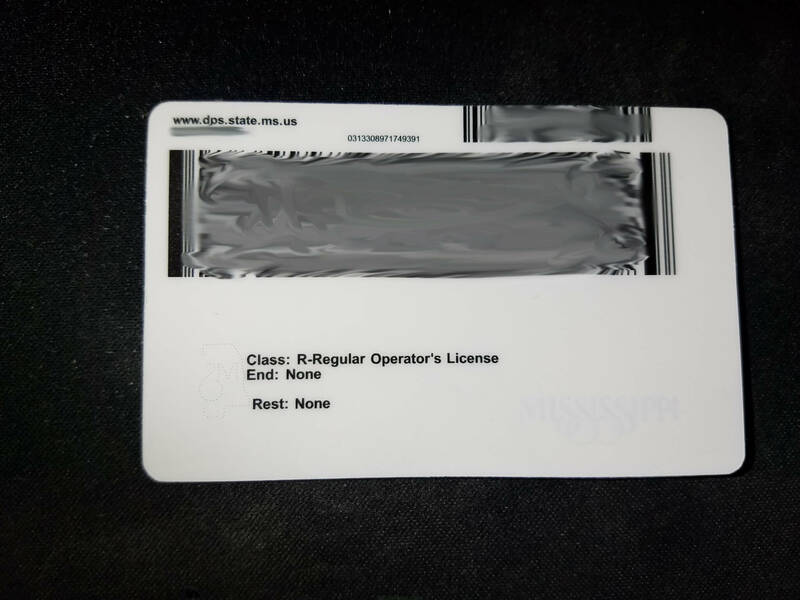 Description: Digitized card with magnetic stripe and 2D barcode on back. 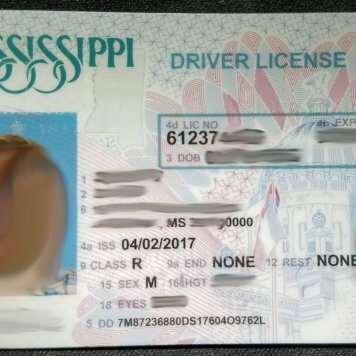 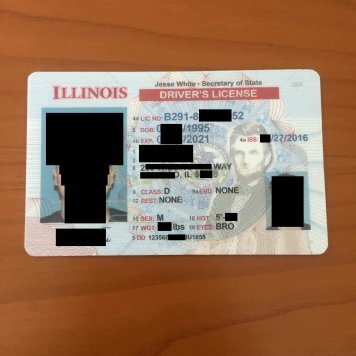 License has Mississippi address. 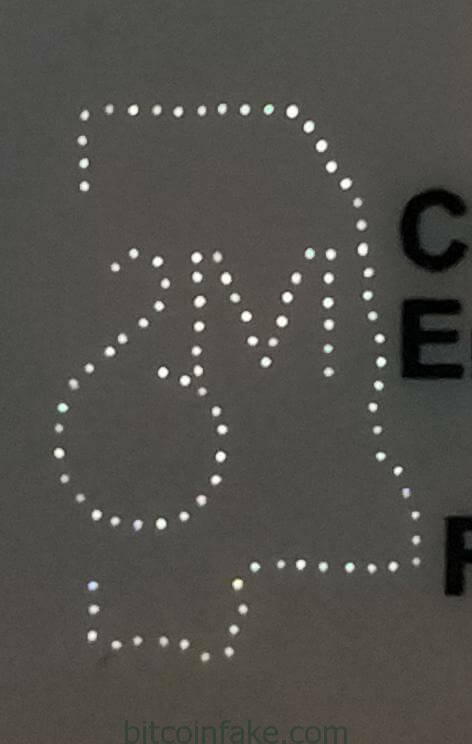 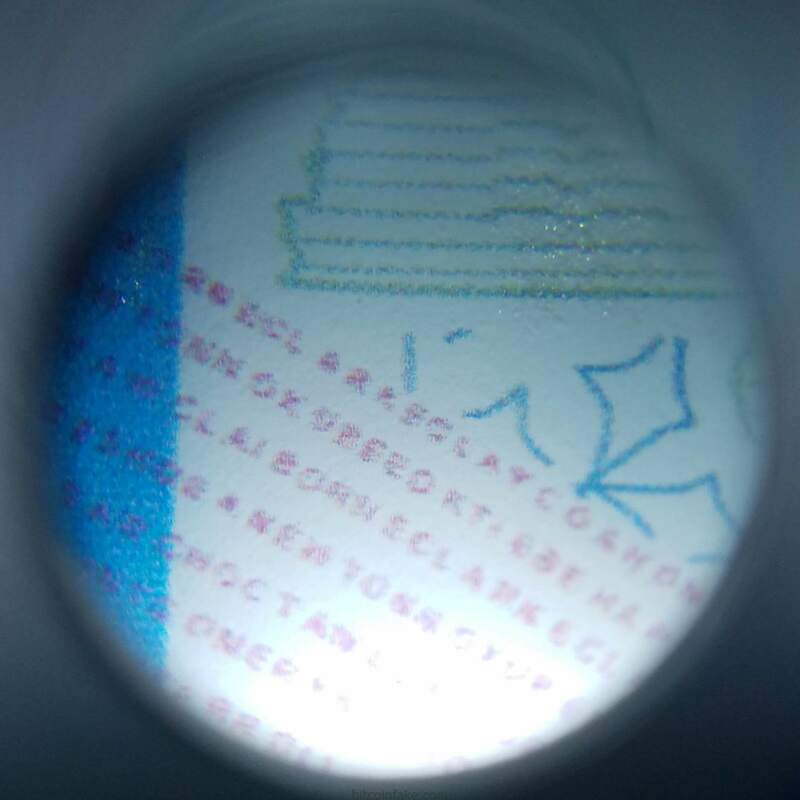 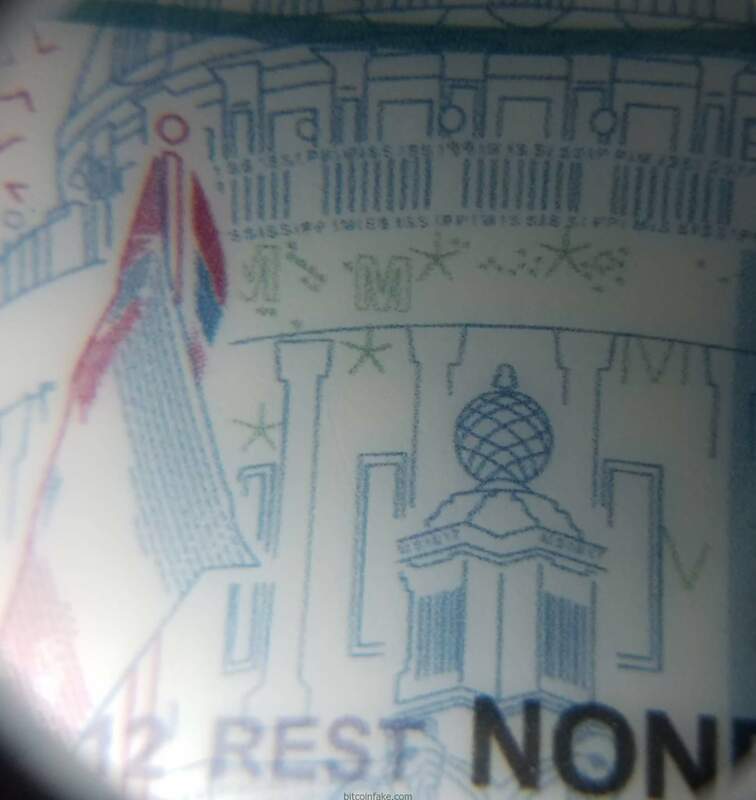 Features: Repeating holographic pattern of state seal and “DPS”; ghost image; commisisioner’s signature above photo; state seal and “DPS” visible under UV light. 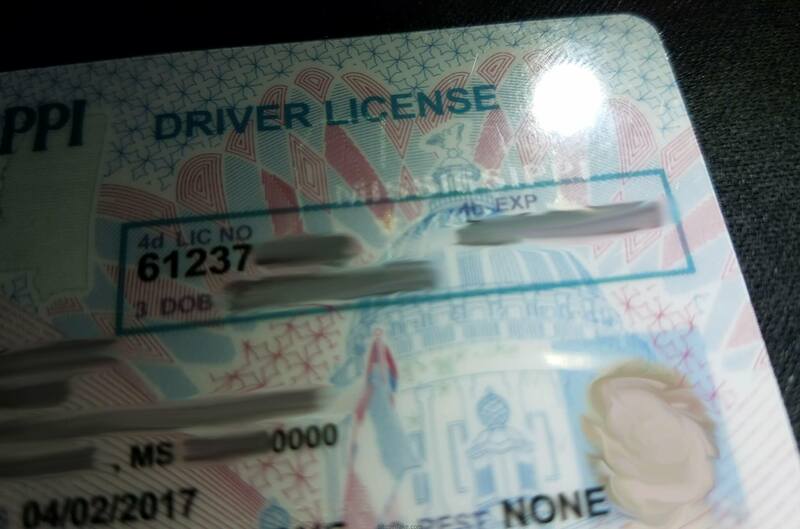 License valid 8 years, expiring on birthday. 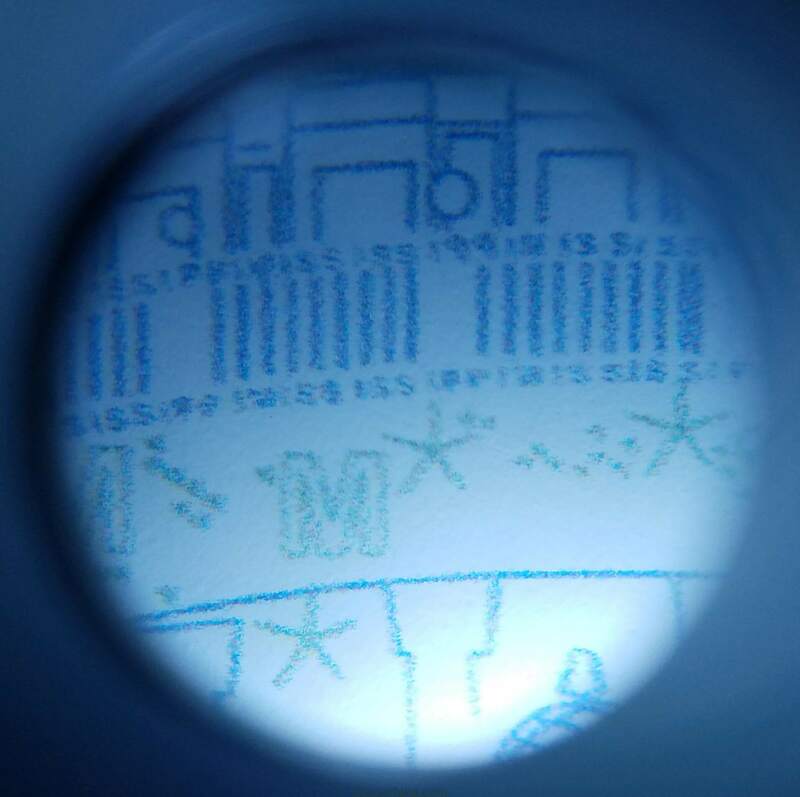 Number: Assigned number may be 000, 001, 800, 801, 802, or 900 followed by 6 random digits.